It is often found that interventional equipment inspections are a frequent activity conducted for medical imaging equipment. However, not many people are aware of what a thorough inspection looks like. 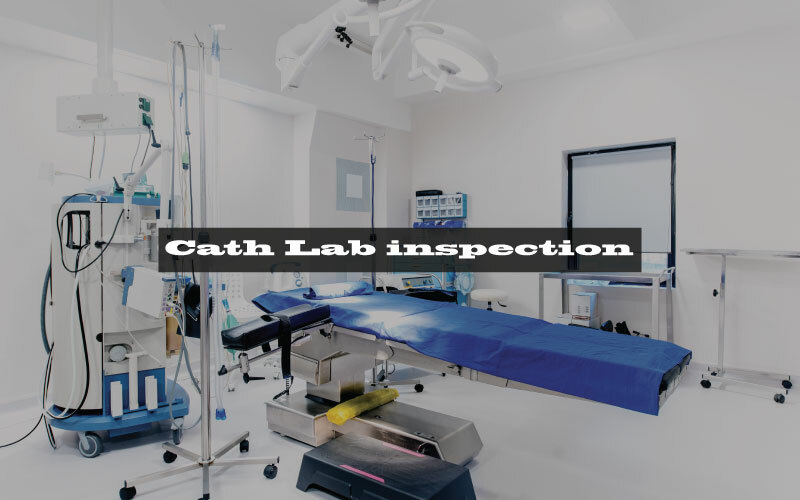 For medical practitioners to be mindful of the steps conducted by an engineering team for a cath lab inspection, the more significant elements of the process can be found below. By conducting this part of the process, the current and recurring issues can be seen. By being able to note the recurring issues, the potentially failing areas can be inspected, analyzed, and worked on. Keeping track of the detector. 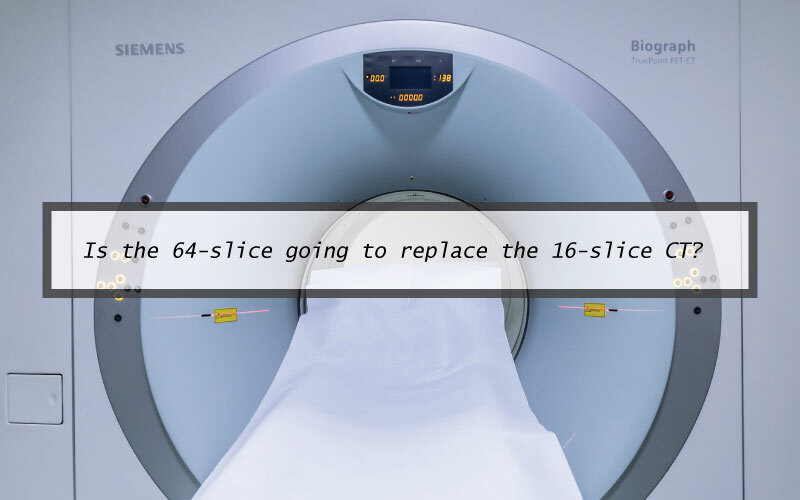 The detector is the most expensive and delicate component in a cath lab procedure. For evaluating the condition of the digital detector, a test known as the “dark image” test is run. This pre-calibration step focuses on the pixels of the detector. Every detector would have bad pixels; however, by running the test, the bad pixels would be nullified during the calibration process. The key to inspection is to perform a thorough one. The machine should be put through all the mechanical paces and take each articulated piece through the entire range of motion. The parts should be moved beyond the most commonly used positions to ensure there is a full range of motion. The manufacturers QA phantom can be used to test the quality of images and take static shots. After images have been taken to test image quality, a line pair resolution phantom can be used to test detailed image quality and resolution. 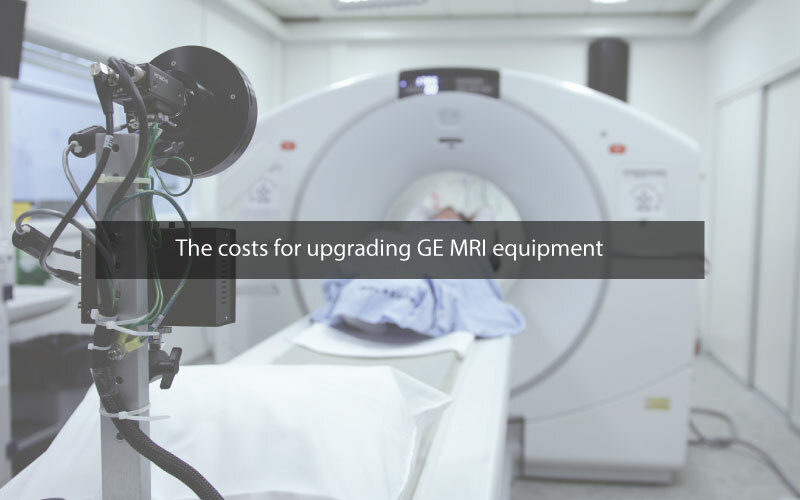 Since handling medical imaging equipment is no easy task, you can count on Amber USA to provide the services you need at the best prices. In addition to quality services, Amber USA also offers a variety of used medical equipment for sale. 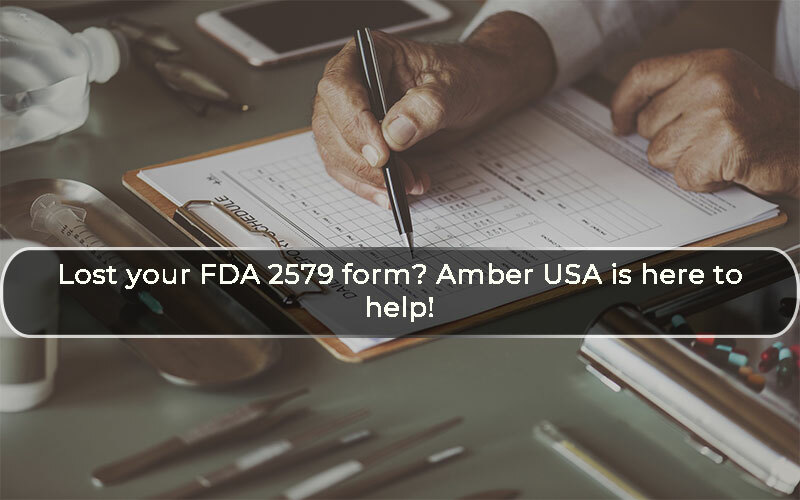 To purchase your equipment now, contact Amber USA for inquiries today!